For a fourth consecutive year, ADIR launched its above-the-line campaign, across Lebanon in January. 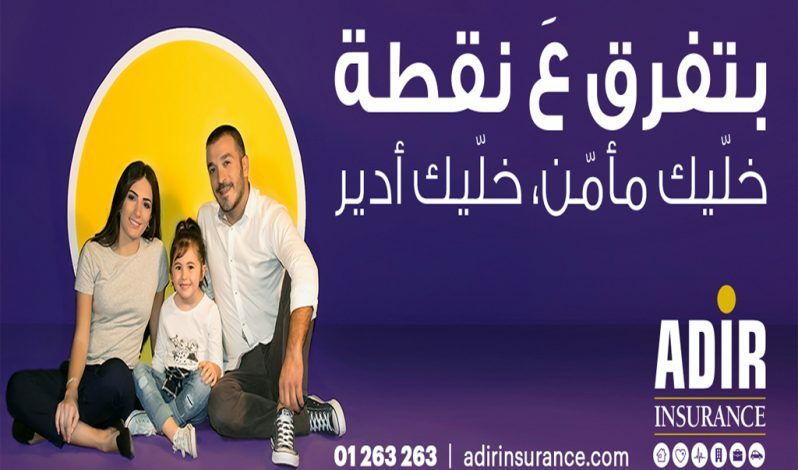 The ad’s slogan “خليك مأمن خليك أدير” remained the same as last year’s. A branding was added for the campaign ” بتفرق ع نقطة ” to build on the tag line. “بتفرق ع نقطة ” is a traditional Lebanese saying, and is mainly used to highlight that “extreme attention is required whenever taking a decision” and sometimes a single point can make a difference. Three visuals were communicated to portray different concepts such as life, travel, and motor.